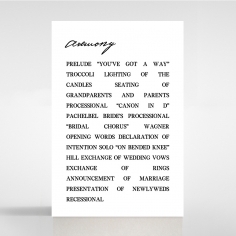 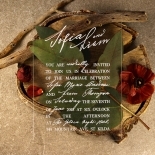 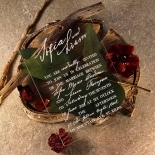 A gorgeous wedding invitation that flawlessly suits intimate garden affairs and elegant wedding celebrations. 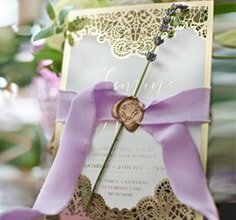 It is especially perfect for brides wanting a fairy tale wedding and matching stationery to set the tone and impress guests. 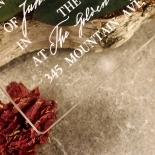 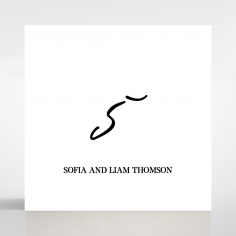 Created using 2mm acrylic and silk screening on its glassy smooth surface, this modern invite is fabulously romantic and unique. 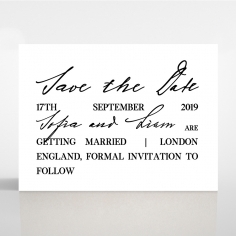 Trendy and sophisticated, this invite can be personalised by choosing other typography for the accent and main fonts, using your own wording, opting for another text colour and having the acrylic frosted. 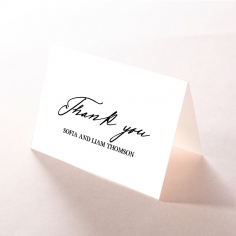 This stationery also includes complimentary envelopes with foil seal stickers. 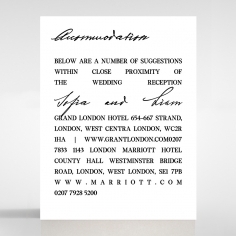 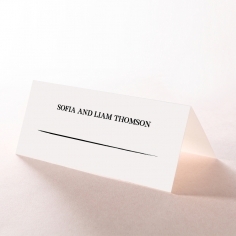 Personalise your envelopes too by having your guest names and addresses printed for a small additional cost. 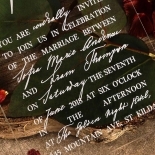 This invitation is prone to marks like fingerprints and scratches, even when treated with a scratch resistant (not scratch proof) coating to help control this risk. 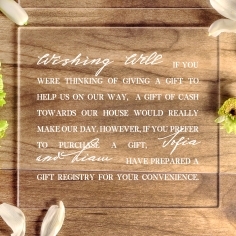 Opt for a frosted variant for a more scratch resistant solution. 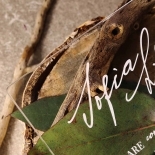 Couldn’t believe how quick I received the selected samples and such great quality. 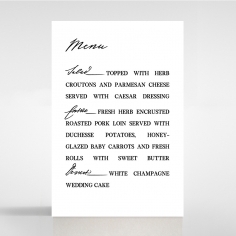 Definitely going to go ahead with my order!! 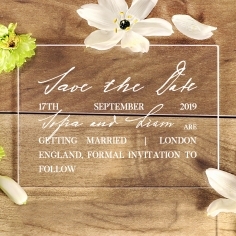 I was most impressed with the range and finish of all the samples, my only dilemma was not whether I wanted to proceed with my wedding invitations order but more so which shape and what type of finish to go with. 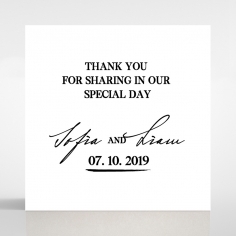 Just can’t wait to receive and mail out to all my guests and wait for their reactions. 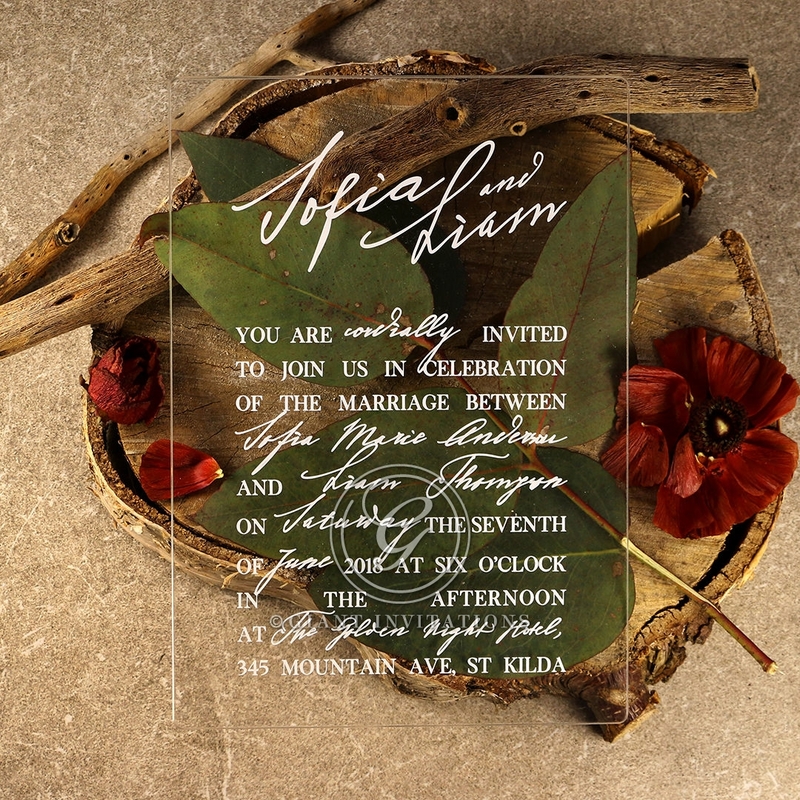 The Giant Invitations website is so user friendly and easy to navigate! 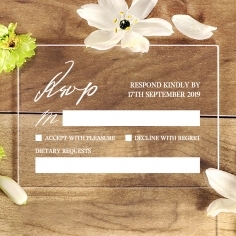 I love the option which allows you to change the colour scheme of the invitation with one simple click. 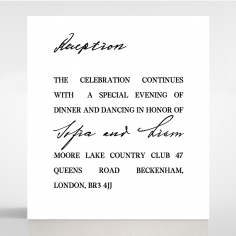 The website makes it so easy to select your favourite design and include optional extras, such as guest addresses or RSVP cards. 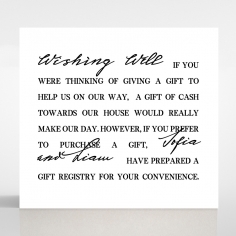 The checkout page makes it easy to deselect items you had allocated to you cart, so that you can have a final review before purchasing.